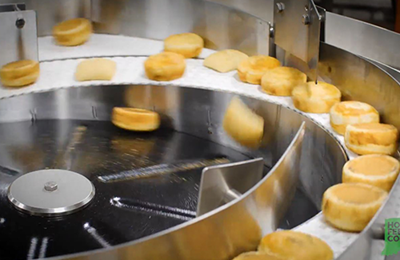 Process automation revolves around the marriage of efficiency, effectiveness, and cost. 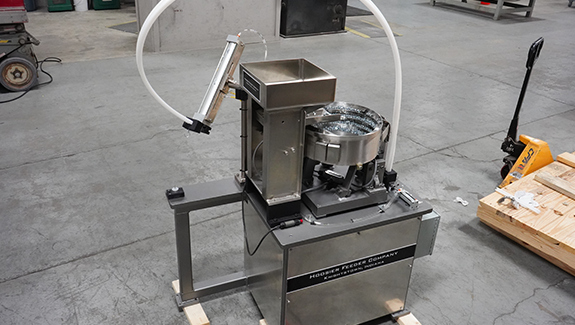 The Hoosier Feeder Company Nut placement mechanism is designed to take your nut feeder system to the next level by not only orienting the nut but to then place it in a point in space with all exterior surfaces open for processing. 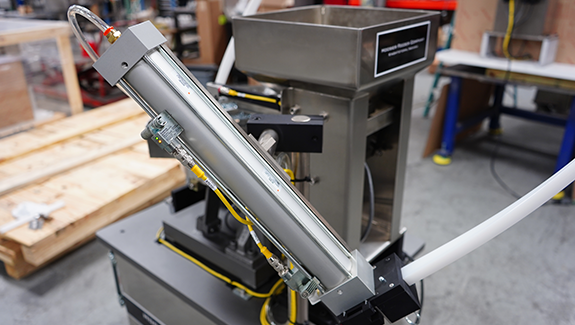 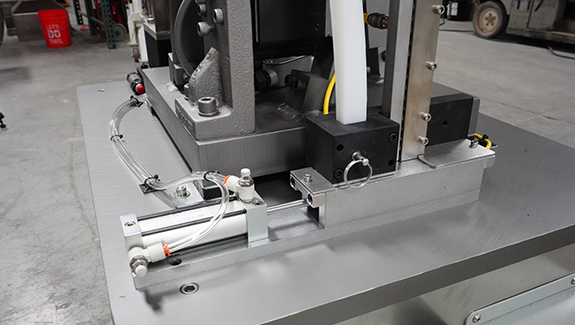 By making your feeder work harder and smarter before the next step in your process, you can potentially eliminate expensive alternatives while simplifying the assembly machinery. 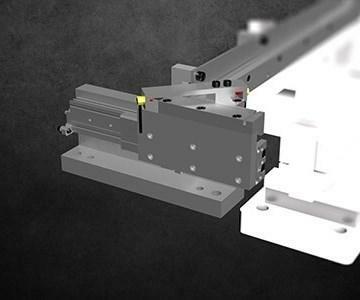 The HFC Nut Placement mechanism can also help make the work cell a safer place. 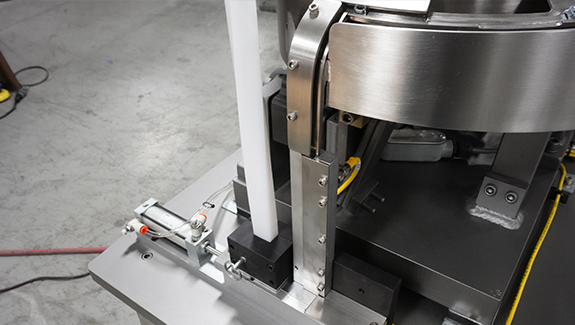 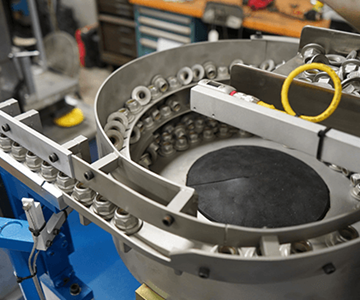 The extended reach of our proprietary cylinder makes it possible to remove the feeder, pre-feeder, and other components that need to be accessed by personnel from the cell while still placing the nut precisely where it needs to be.